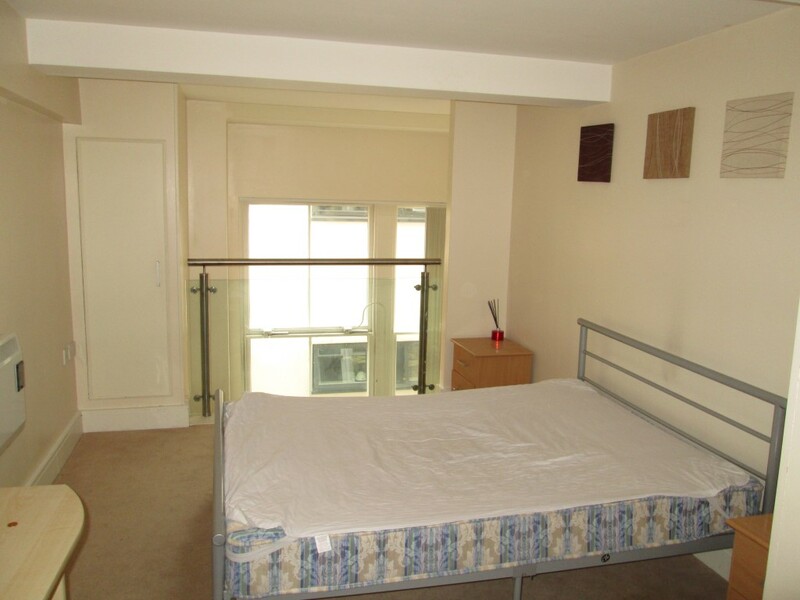 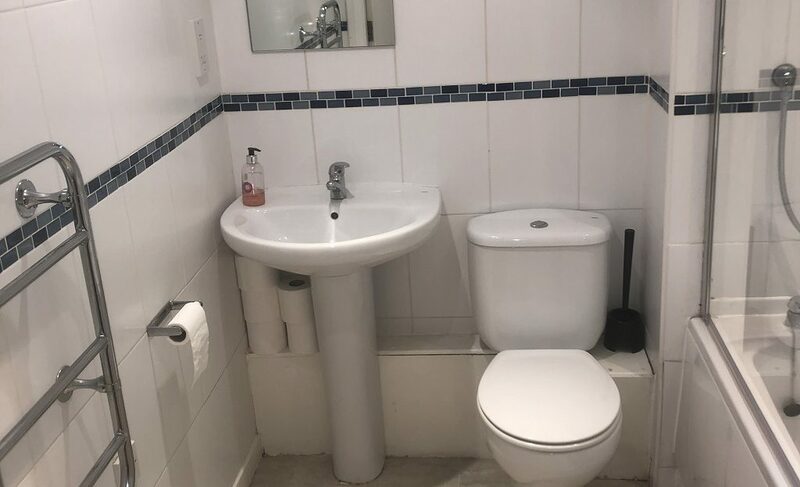 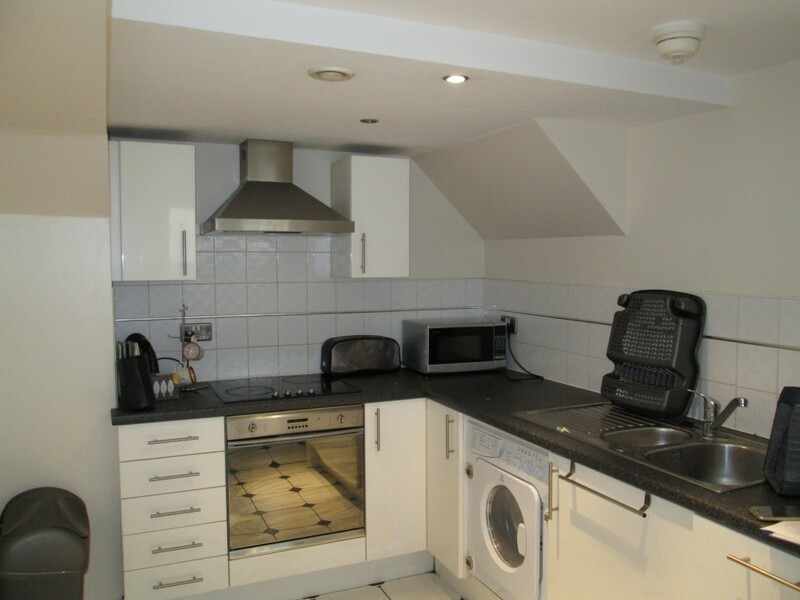 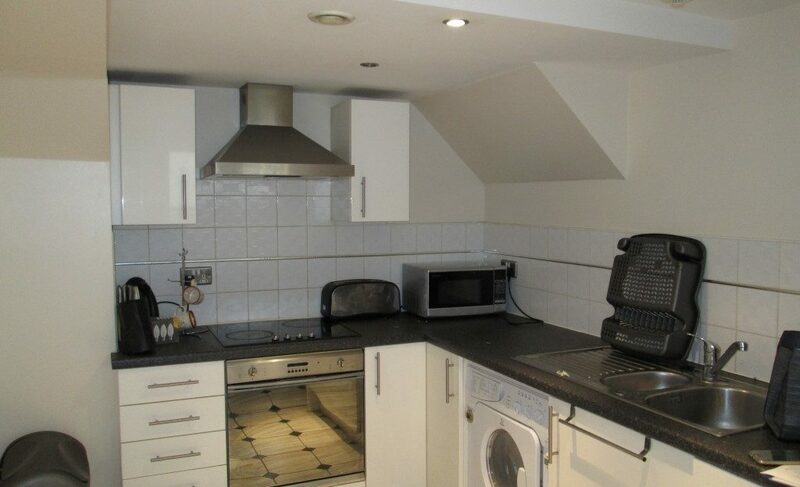 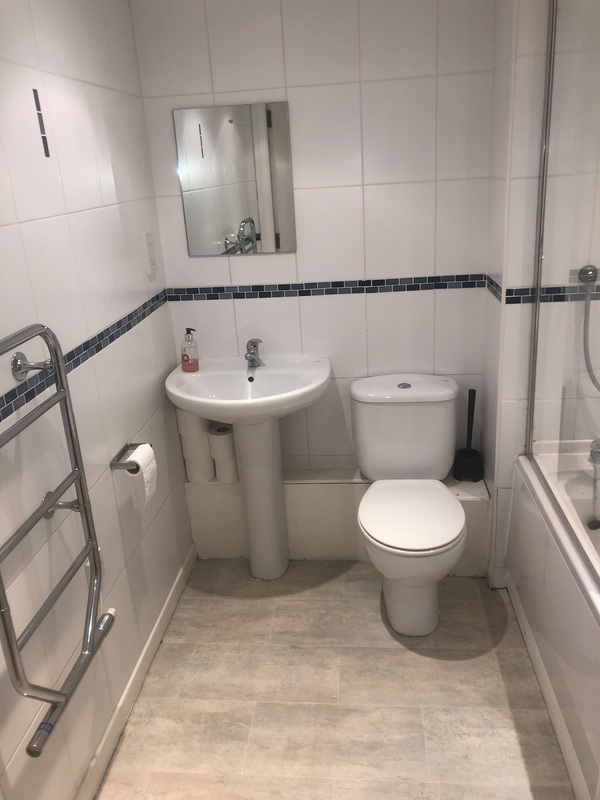 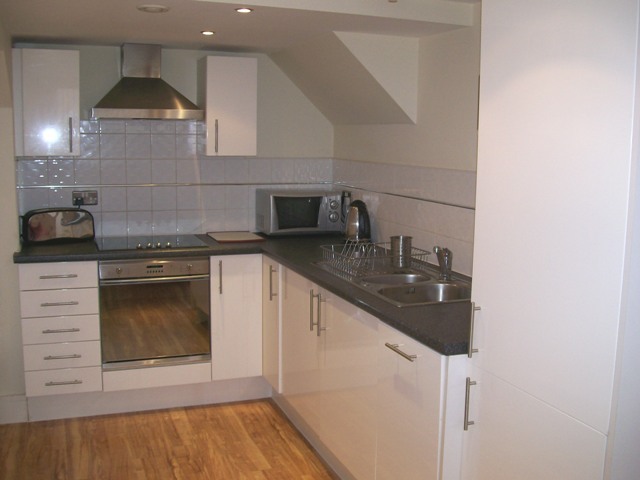 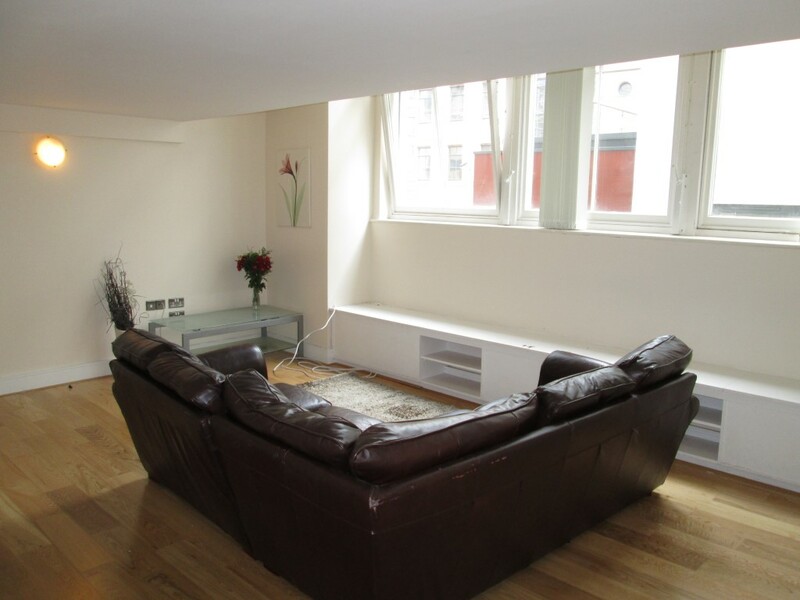 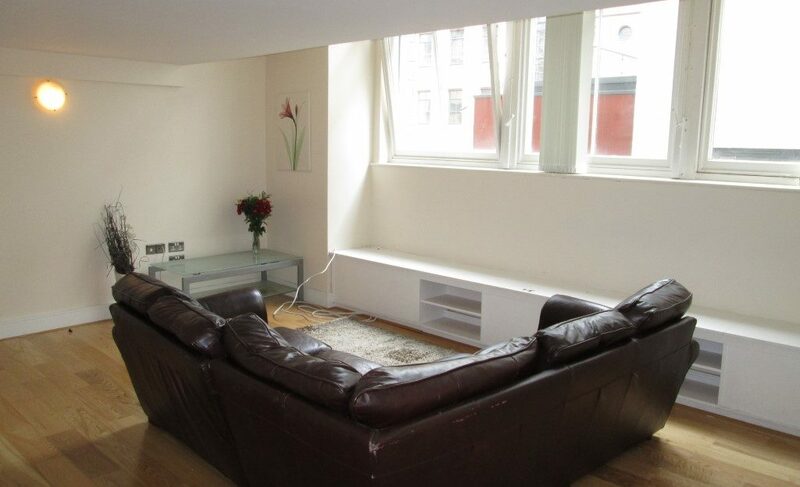 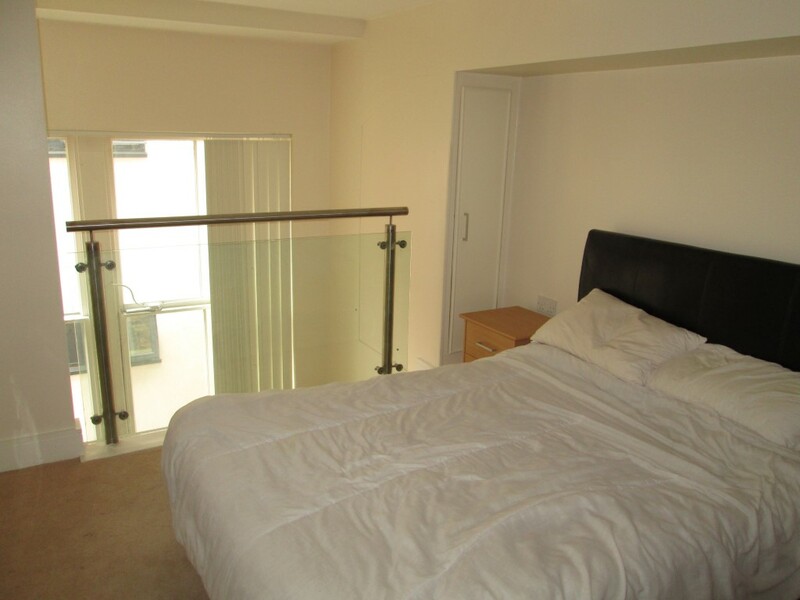 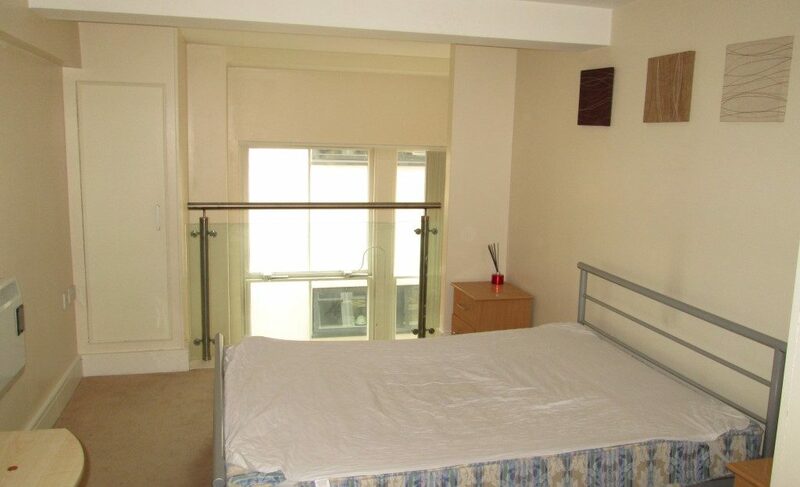 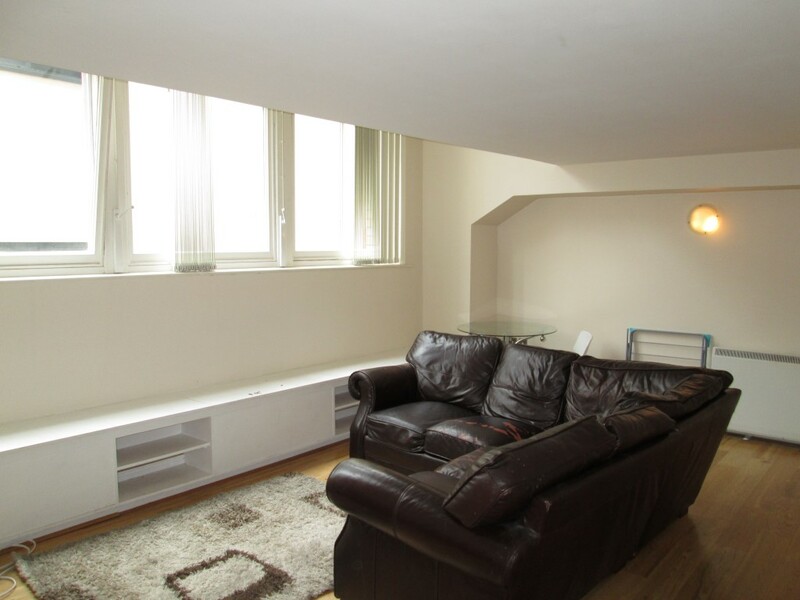 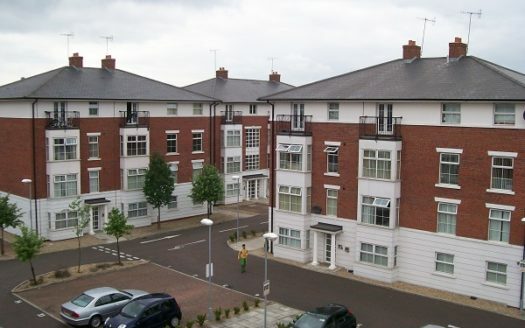 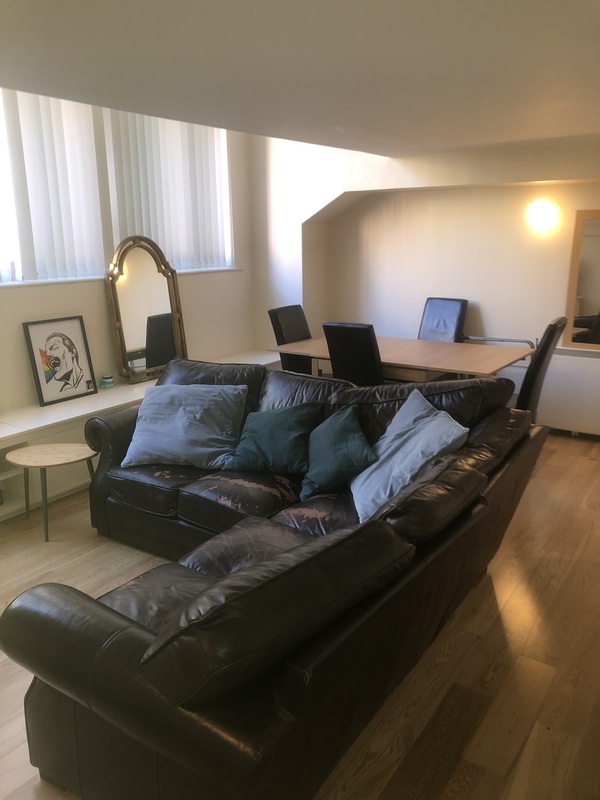 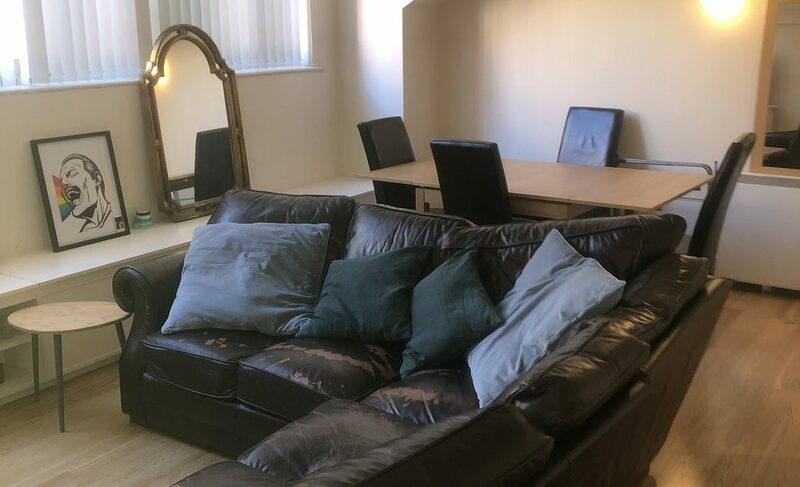 Liverpool Alive are delighted to offer this spacious 2 bedroom apartment available to let in an excellent location in Liverpool city centre situated between Victoria St & Dale Street. 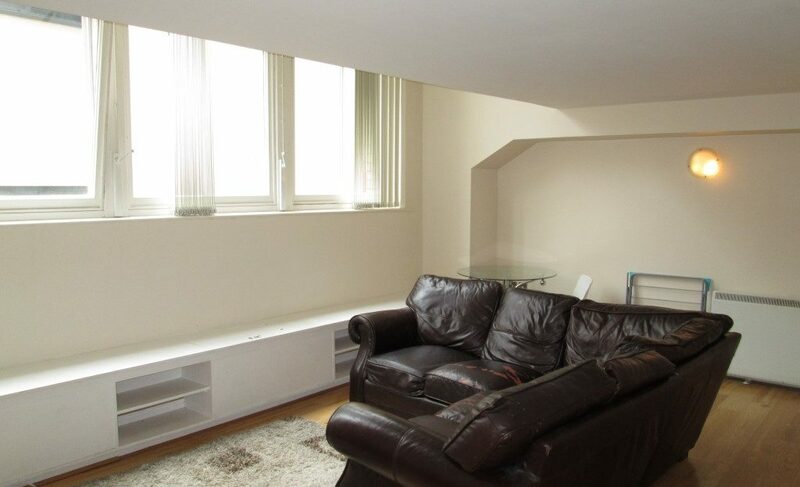 This well presented two bedroom apartment is split over 2 levels and comprises of a large open plan living room with fitted kitchen and bathroom on the first level with stairs leading up to 2 double bedrooms. 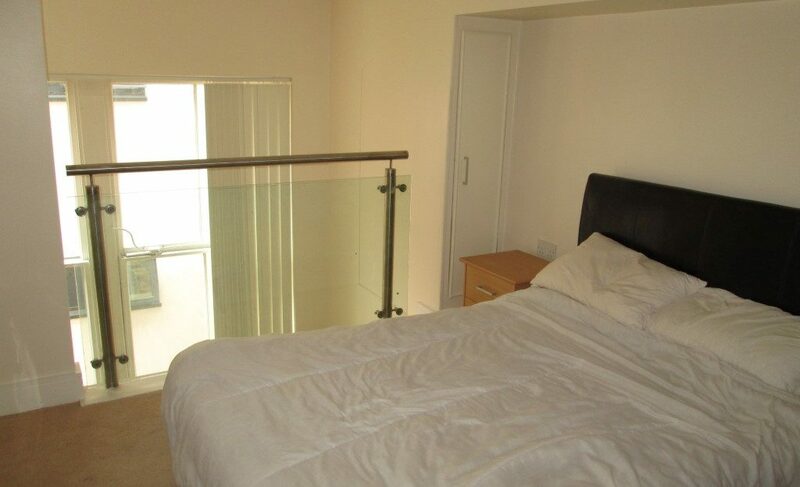 The master bedroom has an en-suite while the second bedroom overlooks the living room from a mezzanine balcony.